What can we learn about suicide in HIV-positive gay men? 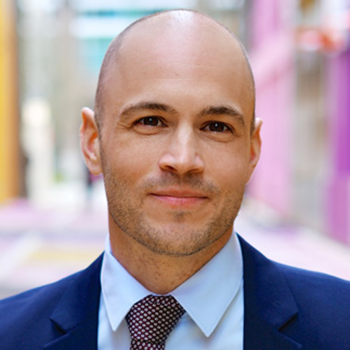 Dr. Ferlatte’s proposed qualitative study examines suicide ideation among gay men living with HIV in British Columbia. The researchers propose to conduct interviews with 25 gay men living with HIV in British Columbia and will require participants to take photographs illustrating their experiences and perspectives. This type of research is known as “Photovoice”. Understanding participant’s experiences and perspectives will help inform suicide prevention efforts.